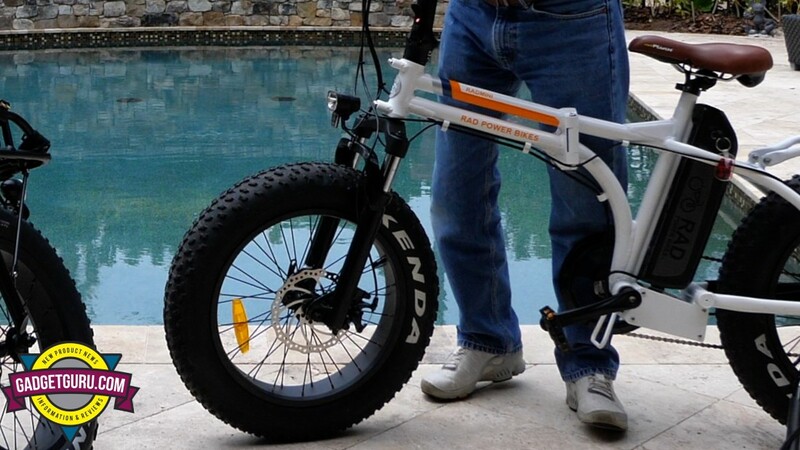 Allow me to state upfront, that I’m a fan of Rad Power Bikes’ Rad Mini folding fat tire electric bike. So much so, that I purchased the newly released and upgraded 2018 model as a companion for the 2017 Rad Mini that was delivered last year. While the out of box experience of the 2017 Rad Mini left a bit to be desired for this non-mechanical rider, after owning this bike for nearly a year, it’s proven to be solid, reliable and fun to ride. 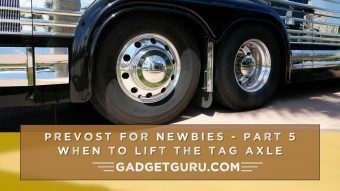 Because it folds, it fits into the bay of my motorhome or inside the rear compartment of my Jeep Wrangler and is a great choice for taking along on road trips. 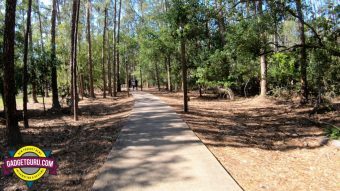 Due to the small frame and ultra fat tires, it’s ideal for riding on campground trails and beach areas and not too shabby on paved roads. 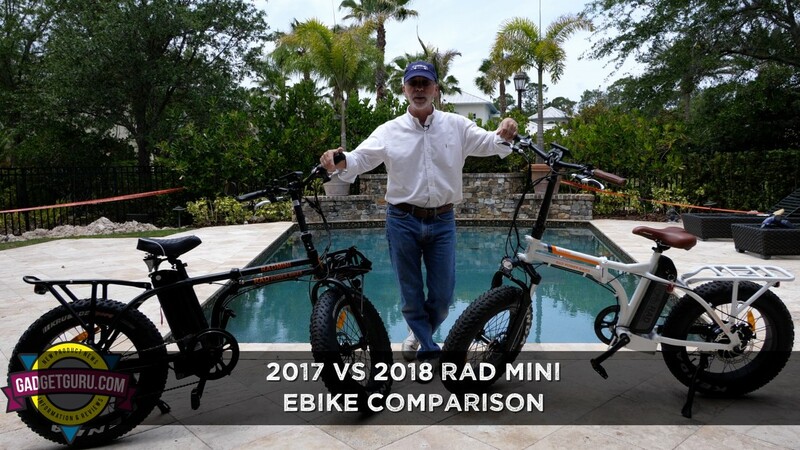 Due to the small frame, the 2017 Rad Mini was a good eBike solution for shorter riders and I wish I could say the same for its 2018 replacement. I liked the 2017 model so much that when it came time to add a second bike to the garage, I jumped at the chance to purchase the newly released 2018 Rad Mini as soon as it became available. This model adds a front fork shock absorber, a feature that I found attractive and one that would enhance my desired usage as well as more power…something that due to my height, weight and riding style I didn’t feel was necessary. Instead of going through the assembly process yet again, since Velofix, (the preferred assembly/delivery company of Rad Power Bikes), does not operate in my area of the USA (Central Florida). 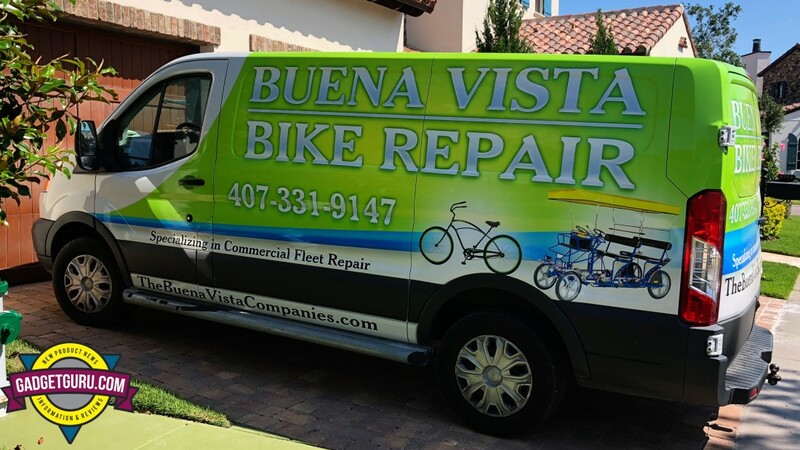 So, I contacted Buena Vista Cycle Repair to perform the assembly. They too were impressed with the quality of the Rad Mini, but upon delivery, we both noticed that not only was there an ergonomic change to the bike, it was a bit jerky when using the twist-grip throttle. Allow me to point out that Rad Power Bikes, does a remarkable job in the areas of customer service and after the purchase tech support. In terms of the frame geometry and ergonomics, when I purchased this new bike over the phone direct from Rad Power Bikes, I was told the seat was just a bit higher and being a shorter rider, while I wasn’t thrilled with this change as I prefer to have my feet reach the ground when sitting on the saddle, I went into the purchase with eyes wide open. What I wasn’t prepared for was that the handlebars riser was much taller than the 2017 model and the bars were noticeably wider. 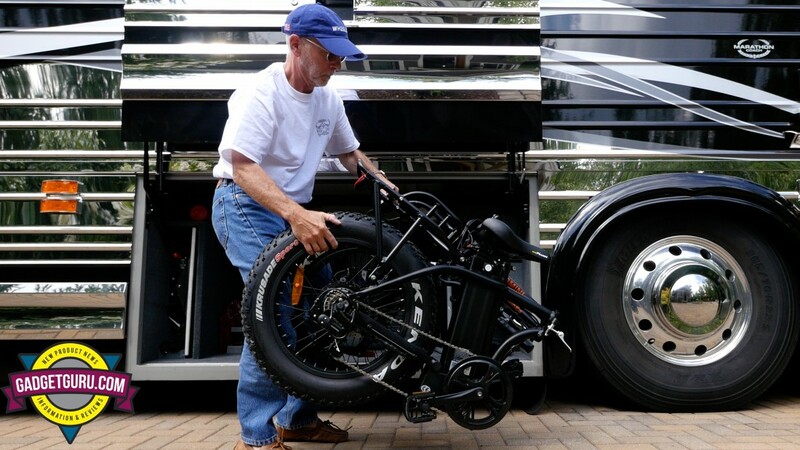 While this may be a good thing for taller or larger riders, this did not provide as comfortable of a riding position for this 5′ 6″ user. While this is something that I have gotten used to, I do prefer the riding position of the 2017 Rad Mini model over its new and improved replacement. However, on a positive note, the taller and wider bars did change the geometry just enough where a lean on the bike while navigating trails and terrain changes result in positive and confident riding experience. I’m guessing that much of that had to do with the addition of the front fork shock absorber as it does smooth out some of the bumps when compared to the 2017 model. 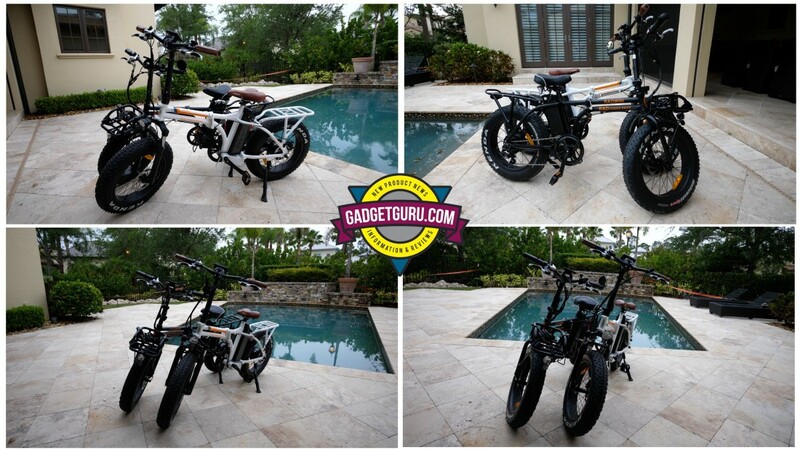 Allow me to point out that Rad Power Bikes, probably the best known eBike distributor at this point, does a remarkable job in the areas of customer service and after the purchase tech support. Their phones are answered by a friendly human and emails are returned within a business day. 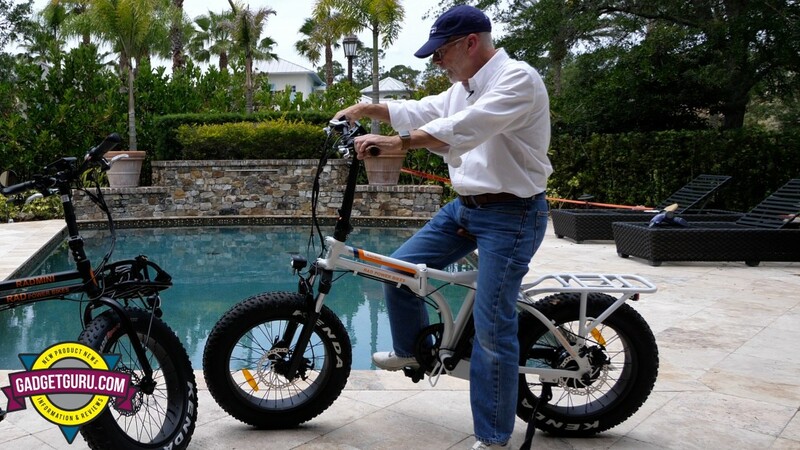 Just reading the eBike forums, this is not the norm with some eBike distributors. If I have one complaint, it would be that they only operate during West Coast business hours and are only open Monday through Friday. Since this is a recreational product, it would be nice if they offered support options for Saturdays as that’s the day when many users are assembling a new bike, have a question about an accessory or have the time to attempt to troubleshoot a potential issue. The twist throttle of my 2017 Rad Mini delivered a smooth, motorcycle-like, roll-on power experience. 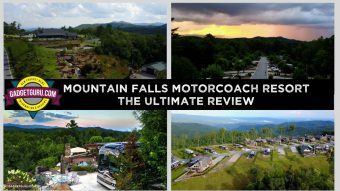 I can’t say the same for the 2018 Rad Mini as the twist throttle on this model was not as responsive, had a wide dead spot and would deliver what I would call a jerky motor engagement…one that took away from the smooth riding pleasure I experienced with the 2017 model. After a few back and forth emails with Rad’s tech support and even trying a new controller (at my request), it was determined that this is normal operation. As stated, I’m impressed with Rad’s methods of customer support and at the time of this post, my 2018 Rad Mini has been boxed up, a prepaid label was provided and is en route back to Rad HQ. 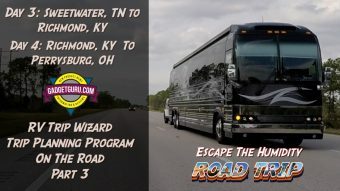 While Rad stated that due to power enhancements to the 2018 model, what I was experiencing was normal (see the response in the video below), it’s my hope that I had a faulty unit and that it will be recognized, repaired or replaced and returned. If not, Rad will provide a refund. It’s safe to say these units are not individually tested when shipped from the overseas supplier to the distributors and yes, defects do happen. I’m to understand that bikes are road tested when returned. Yes, this is a reputable company and I have no doubt I’ll be treated fairly. If I may editorialize for a moment, allow me to state that it seems that today more eBikes are sold online than through established brick and mortar traditional bike dealers. 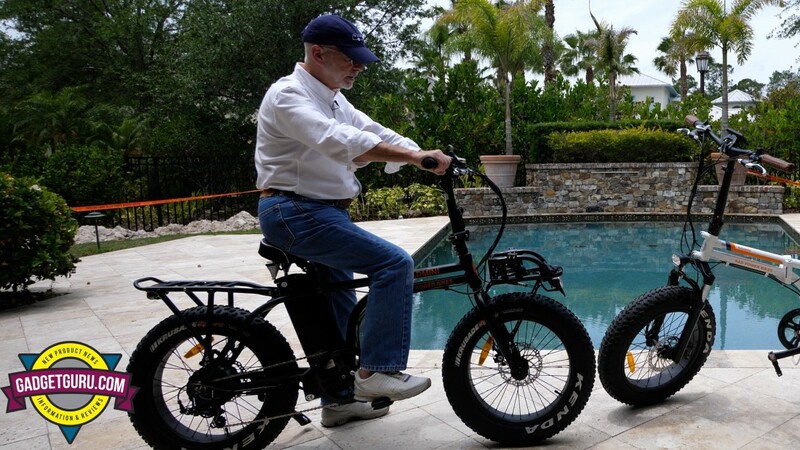 Yes, there are exceptions, but when visiting local bike shops, I didn’t get the impression they were up to speed with the advancements of eBikes and it seemed that eBikes were operating in the shadow of pedal-powered and possibly higher margin traditional models. 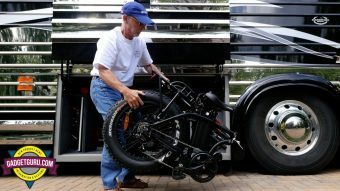 Maybe part of the problem is that new eBike brands and models are appearing fast and furious and most of the brands seem to be new to the bike scene and have yet to come up with distribution plans that are advantageous to local bike dealers. 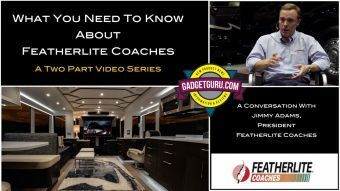 When it comes to items that require setup, fitting and ongoing maintenance, I’m a fan of buying locally and establishing a positive relationship with a servicing dealership. 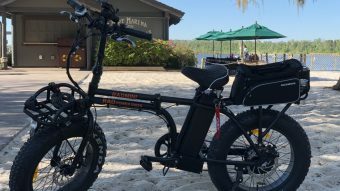 But with eBikes, at least at this time, based on where you live, it seems the best assortments can be found online and purchased directly from the distributors. Like with anything purchased sight unseen online, there is a bit of risk. Considering that reputable bike shops can make sure a bike is fit to the specific rider, there’s a leap of faith in hoping that a specific model can be adjusted to properly fit the user. While there’s an abundance of technical and specification information found online, one stat seems to be missing from various sites and that’s the minimum seat height. While that number may not be important to some, the shorter riders will appreciate this type of information. Allow me to point out another observation and that’s simply that the vast majority of eBikes are shipped to the distributors directly from China. I’ll take a wild guess in that the various distributors contract with the overseas factories to assemble bike packaged with specific components, box them up and then ship them to domestic distributors/dealers to sell to the consumer. The distributors, in turn, ship the sealed cartons directly to a consumer, or in some cases, a dealer. With that said, sometimes the major differences between competing models can be color and graphics with the big difference being customer service and support. I’ll be the first to say that while I’m learning as I go, I’m far from being an expert on eBikes. 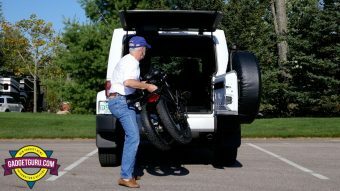 I’ve found that the most thorough database of eBike information comes from the ElectricBikeReview.com website and forum. 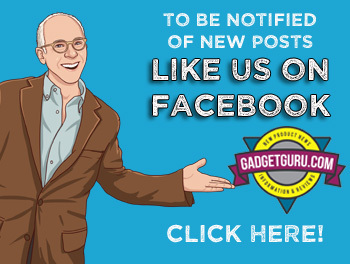 This site has detailed reviews on just about every eBike on the planet and you can spend hours perusing the videos and learning the nuances of the growing assortment of electric bike models. 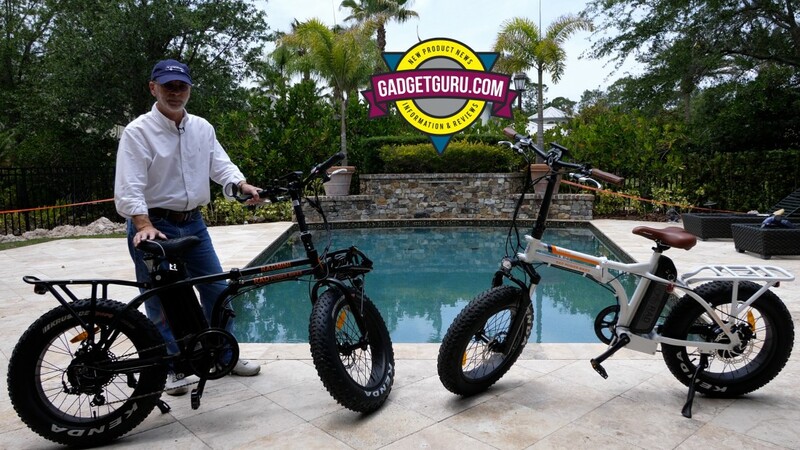 Whether or not Rad decides I received a flawed model and decides to replace, suggest a different model or refund the purchase price, I’m now shopping for what will be my third eBike. While I’m open to suggestions, I’ve narrowed my selections and hope you vote in the poll below. 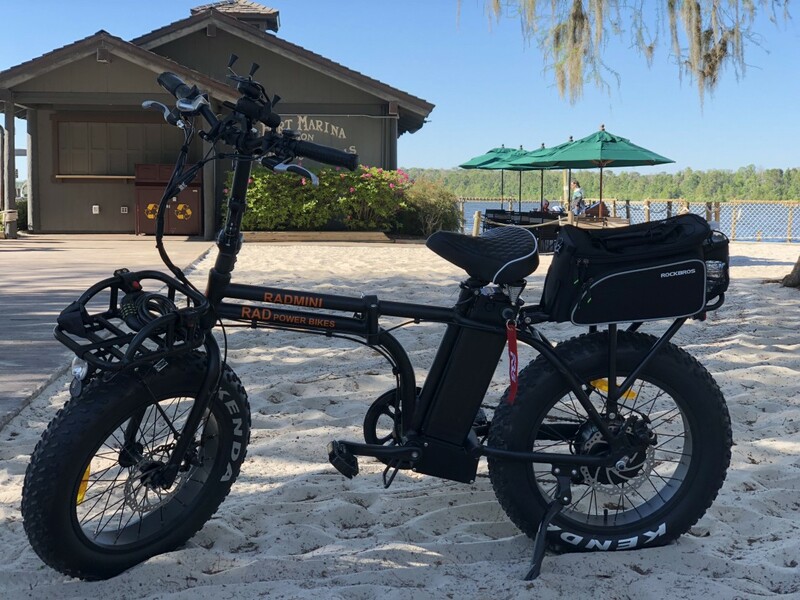 The bottom line is that due to emphasizing customer service along with an aggressive social media marketing campaign and effective word of mouth brand recognition, Rad Power Bikes seems to have become the leader of the crowded pack of eBike suppliers and they are a company to watch. While I was disappointed that some of the changes in the 2018 Rad Mini seemed to be a step backwards when compared to the 2017 model, I am confident in saying they are a company that strives to do the right thing for the customer and is a company that has a good chance of succeeding in the long run. I can only hope they find a way to institute a true two-step distribution program that entices traditional brick and mortar bike dealers to stock and showcase their products so that customers can actually try before they buy. 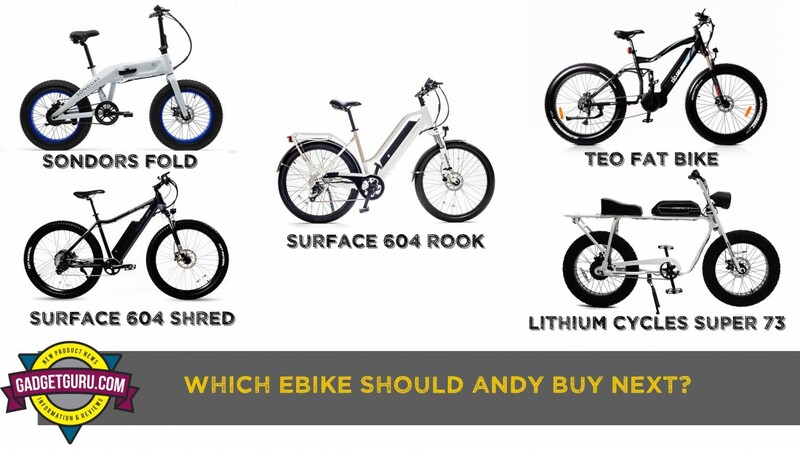 VOTE: Which eBike Should Andy Buy And Review Next? 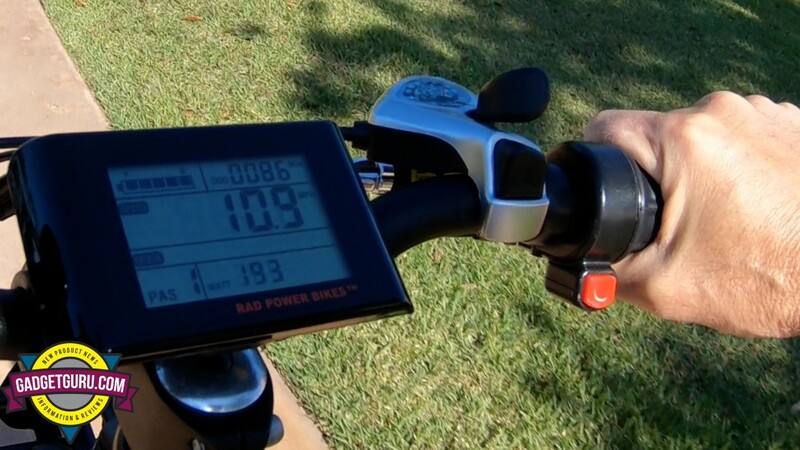 I’ll provide a report of my new eBike after I’ve had the time to get to know it and add some miles to the odometer.